The "Someone just used your password to try to sign in to your profile" email message below, which claims a sign-in attempt was blocked for the recipients' Hotmail accounts, is a fake. The fake email message was NOT sent by Microsoft, but by cybercriminals, to steal Microsoft, MSN, Hotmail, Live or Outlook usernames, and passwords. Therefore, recipients of the fake email message are asked not click on the links or follow the instructions in it. Microsoft email users who have received similar emails and who want to know if there is something actually wrong with their accounts should go directly to www.outlook.com or hotmail.com and sign into their accounts. If there is something wrong, or if there is something that needs to be done on their accounts, they will be notified after signing in. It is recommended that Microsoft Hotmail, Live or Outlook users never click on a link to sign into their accounts. They should go directly to www.outlook.com, www.hotmail.com or www.live.com sign-in from there instead. And, if they want to check their accounts' activity, they should go to https://account.live.com/activity. Date: April 10 2018 07:14 a. m.
Your profile is listed as the recovery email for . Don't recognize this account? click here. You received this email to let you know about important changes to your account and services. 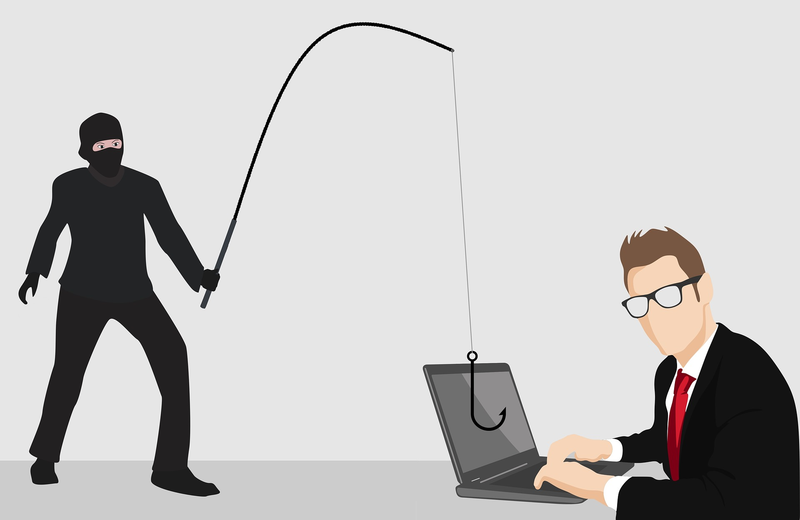 Microsoft users who have already been tricked by the phishing scam are asked to change their passwords immediately before their accounts are hijacked and used fraudulently. These came up through my Active Email under a Microsoft POP-UP What is this ?